We can load grain and legume crops to containers. 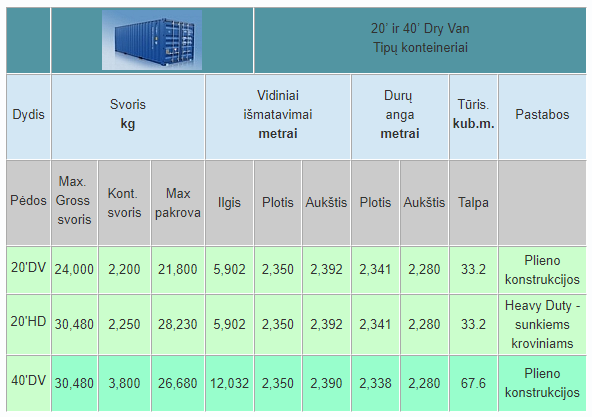 Capacity per day: 4 containers (up to 125 tons) of wheat. 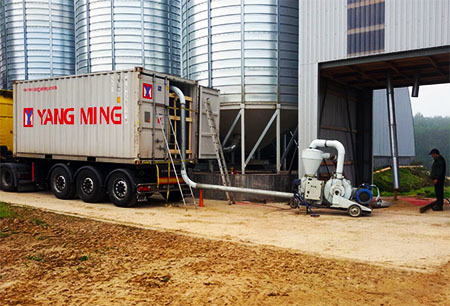 We can carry out loading on any farm. We can load to this type of containers. Gėlių g. 17, Ramygala, Panevėžio r.
Contact us for the purchase of grain! We will answer any questions. © 2018 UAB "Capital Seven Group"